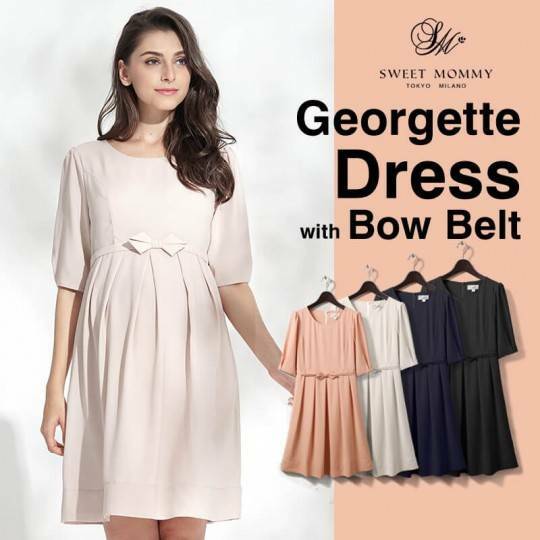 Romantic and feminine A-Line satin maternity dress for that princess feeling! For ceremonies and parties. 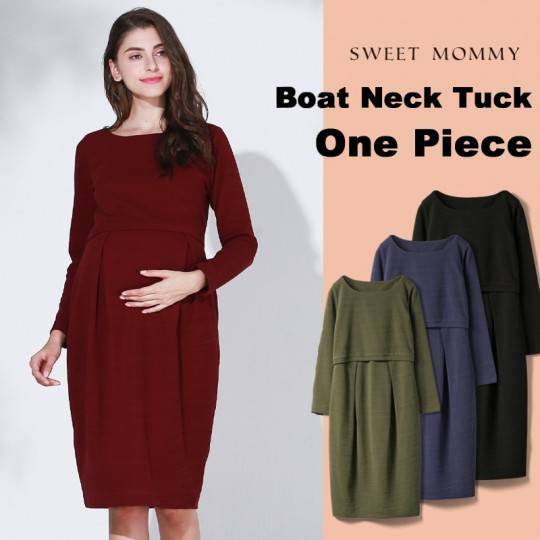 For pregnancy and nursing. 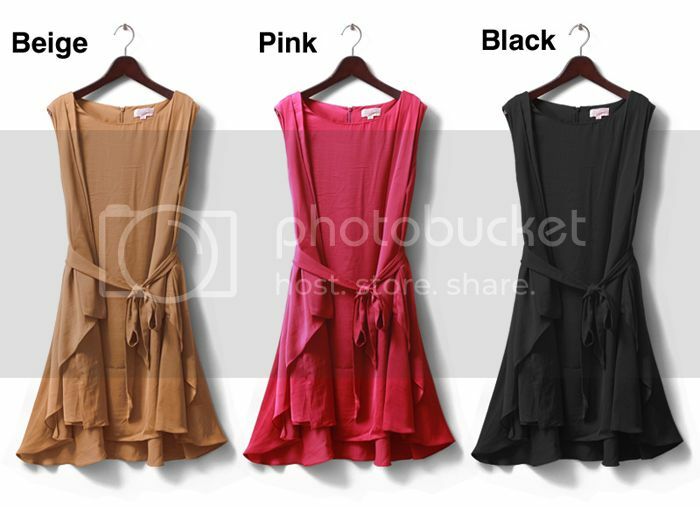 Ceremony maternity dress fabric composition: polyester 100%. Liner: cotton 100%. 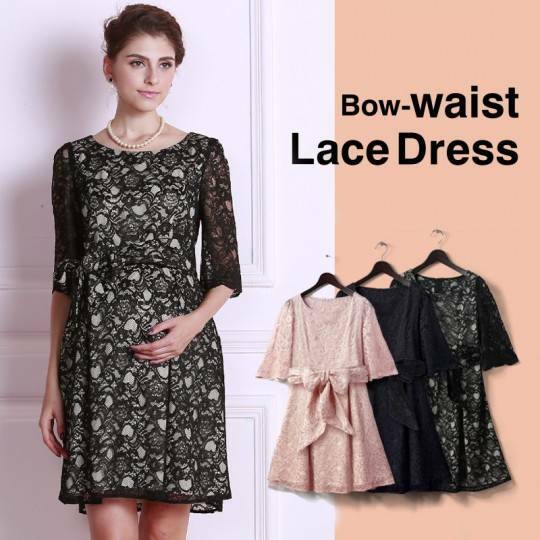 For breastfeeding, this formal nursing dress has a special easy zip opening, you can discreetly feed your baby even in a public place. Detail sizes of the maternity dress are shown in the enclosed table.